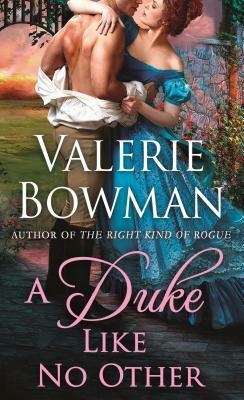 Valerie Bowman is an award-winning author who writes Regency-set historical romance novels aka Racy Regency Romps! Since her debut in 2012, Valerie's books have received starred reviews from Publisher's Weekly, Booklist, and Kirkus. She's been an RT Reviewers' Choice nominee for Best First Historical Romance and Best Historical Romance Love and Laughter. Two of her books have been nominated for the Kirkus Prize for fiction and New York Times bestselling author Lisa Kleypas calls them, "Too delightful to miss!" Originally from Rantoul, Illinois, Valerie lives in Jacksonville, Florida with her family including her two rascally dogs. When she's not writing, she keeps busy reading, traveling, or vacillating between watching crazy reality TV or PBS.